SOLUTEC, What makes us stand apart, is you! Looking for a new challenge? We'll be recruiting more than 350 people in 2019! Our strategy is underpinned by a culture of innovation. 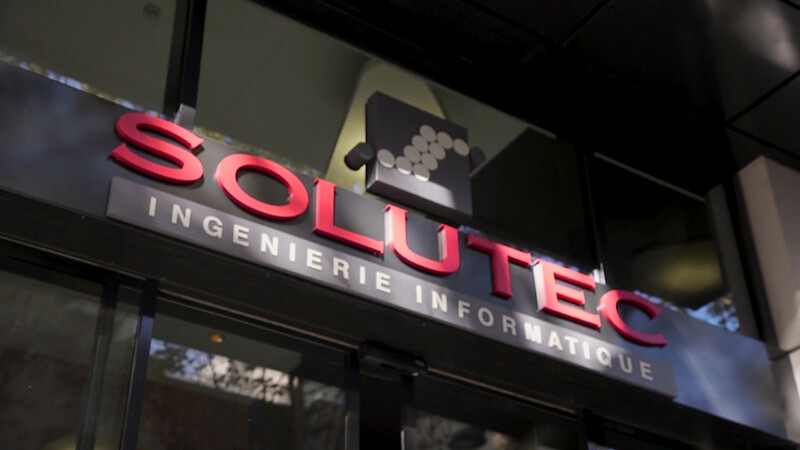 SOLUTEC is a Digital Services Company specialised in the provision of engineering, consultancy and IT services. In today’s era of digital transformation, we support our clients through all the project phases, no matter what their expectations. Since 1991, our clients have been recognising the quality of the services we provide, and our ability to competently handle even the most ambitious projects.